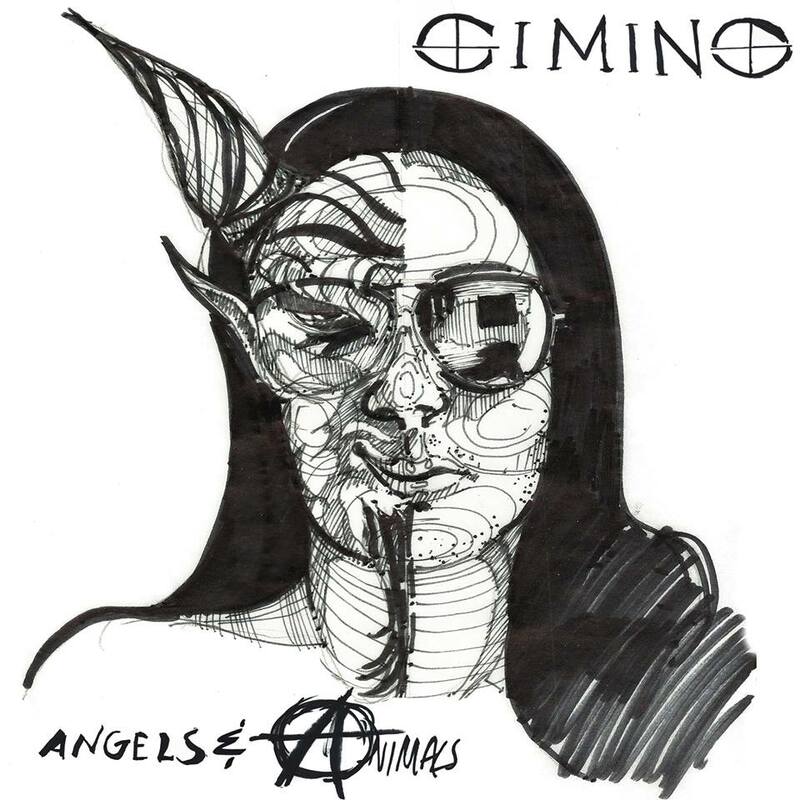 Pick up CIMINO’s new album “Angels and Animals” and get ready for some old school ROCK! With the ever changing genres, sub-genres, cores, etc you find so many bands trying to re-invent themselves or create the latest or newest sound. So it is very rewarding to find a band through all of that, that is just out to perform and play straight up Rock n Roll. Allow me to introduce you to CIMINO who does just that. 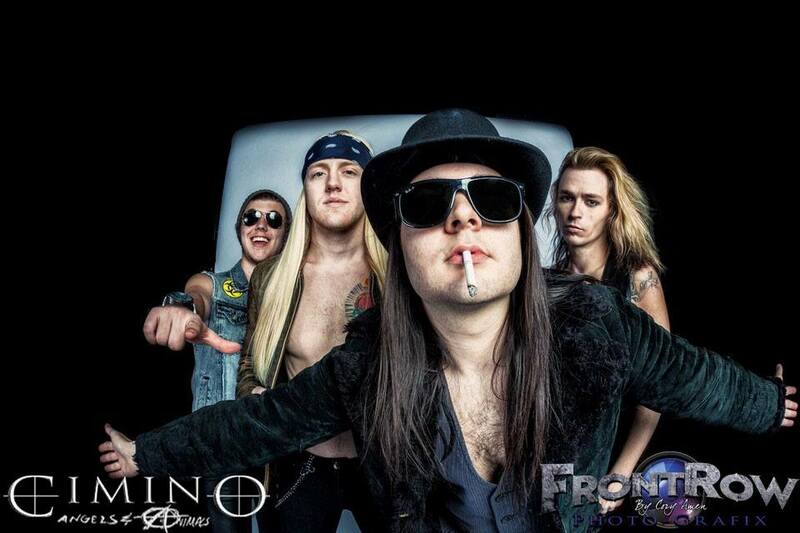 CIMINO is a powerhouse Rock Band from Kansas City and is time for you to take a listen! So make sure to cast your vote and visit their social media sites so you can stay up to date on their latest news. You can pick up their music on Itunes here or CDBaby here. They also have a couple shows coming up in the Kansas City area if you are out there. April 12th at the Voodoo Lounge and April 17th at The Riot Room. Rubicon Cross set to release full length debut album in May!